14" non-tunable Bodhran. Natural leather skin with "Knotwork" emblem. Made in Pakistan. 16" tunable Bodhrán. Natural leather skin with "Ireland" emblem. Fitted with internal tuning lugs for adjusting the tension of the skin. Made in Pakistan. 16" tunable Bodhrán. Natural leather skin with "Shamrock" emblem. Fitted with internal tuning lugs for adjusting the tension of the skin. Made in Pakistan. 18" tunable Bodhrán. Natural leather skin with "Shield" emblem. Fitted with internal tuning lugs for adjusting the tension of the skin. Made in Pakistan. 18" tunable Bodhrán. Natural leather skin with "Golden Harp" emblem. Fitted with internal tuning lugs for adjusting the tension of the skin. Made in Pakistan. Double headed beater for Bodhran. External Tuneable Bodhran with Clear Synthetic Head. Features a solid sheesham frame and double fixed crossbar. 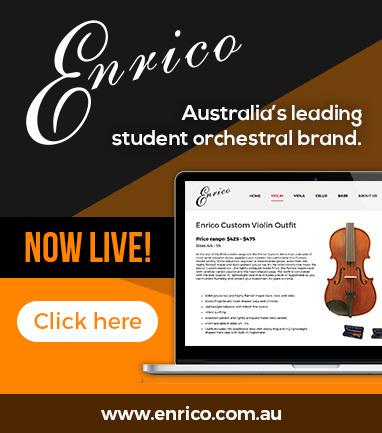 Great for the beginner with easy tuning, produces a strong resonant sound. 16" tunable Bodhrán. Natural leather skin. Fitted with internal tuning lugs for adjusting the tension of the skin. Made in Pakistan. Traditional djembe. 10" diameter. 17" high. Accurate rod tuning method. Traditional djembe. 10" diameter. 17" high. Rope tuning method. Traditional djembe. 12" diameter. 21" high. Steel rod tuning system. Traditional djembe. 12" diameter. 21" high. Steel rod tuning system. Black shell. Pair of traditional tablas featuring steel rod tuning mechanism for quick and accurate tuning. 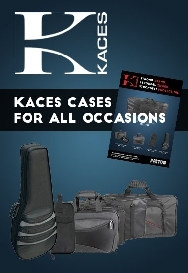 Supplied in foam-lined padded bag. Professional pair of tablas featuring traditional leather thong tuning mechanism with tuning hammer. Supplied in foam-lined padded bag. Traditional rope tuned dholak. Hand carved from selected timbers. 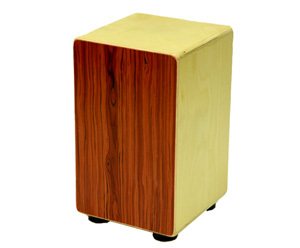 Maxtone Junior Cajon with string mute system finished with Padauk Veneer. 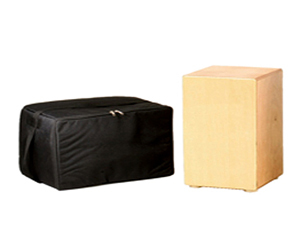 Maxtone Cajon with a black carry bag finished with a birch veneer. Maxtone Cajon with a string mute system finished in veneer. Doumbeck - ceramic 8" x 10". The Djembe with its wide range of tones, produced by its thick synthetic skin, tight tuning and shape, is West Africa's most popular drum, originating hundreds of years ago. Great sound. Fantastic decor piece. Aluminium Darbuka with blue-tint synthetic head, comes in black padded bag. Unique lightweight style and design with a highly responsive drumhead producing a powerful, resonant and distinct sound. Doumbeck "Indian Drum" - Brass tuneable 20cm Traditional Indian style drum with synthetic skin. Head diameter = 20cm. Doumbeck "Indian Drum" - Nickel tuneable 20cm Traditional Indian style drum with synthetic skin. Head diameter = 20cm. Doumbeck "Indian Drum" - Brass tuneable 25cm Traditional Indian style drum with synthetic skin. Head diameter = 25cm. 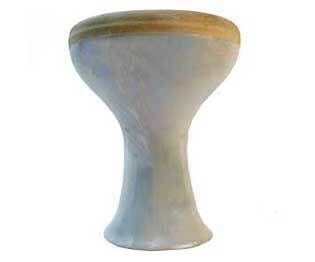 Doumbeck "Indian Drum" - Nickel tuneable 25cm Traditional Indian style drum with synthetic skin. Head diameter = 25cm. Doumbeck - 30cm embossed brass. Traditional Indian style drum with synthetic skin. Head diameter = 30cm. Doumbeck - 30cm embossed nickel. Traditional Indian style drum with synthetic skin. Head diameter = 30cm.